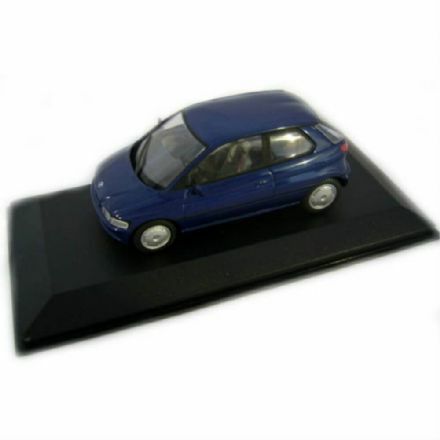 From the popular range by Minichamps this lovely BMW E 1 in Blue has a lot of detail and ideal for collectors of BMW cars. 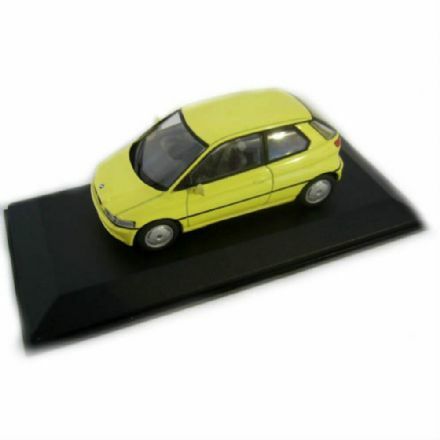 Diecast Metal BMW E1 in yellow from Minichamps is very detailed with a lovely paint finish. 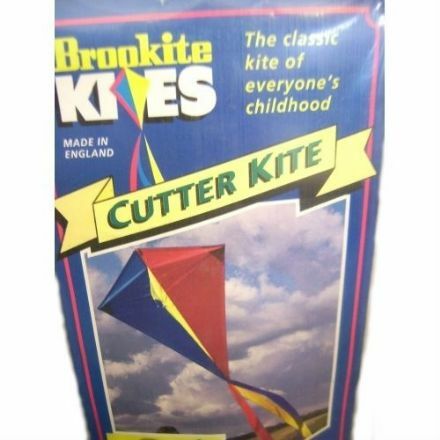 Have a great time with this colourful Diamond shaped kite. Easy to fly and lots of fun on a windy day. 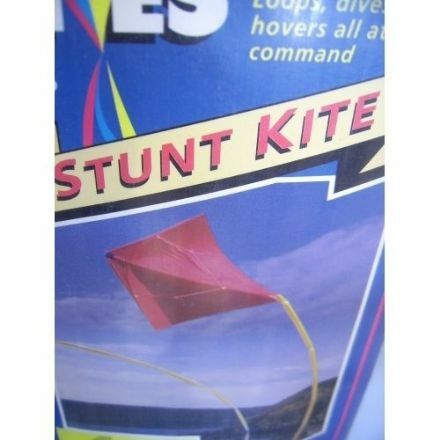 A lovely kite which is well made and ideal for the days when it’s windy, with hours of family fun to be had. 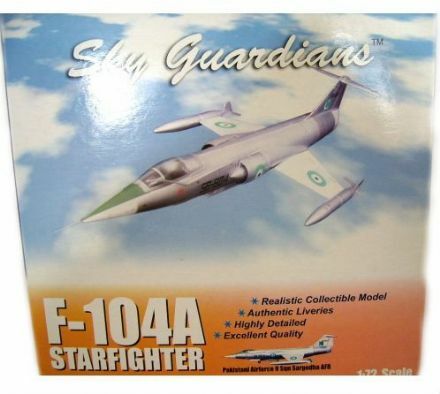 A unique model and different from the norm this F-104A Starfighter Pakistani Airforce is an ideal example of this sophisticated plane. 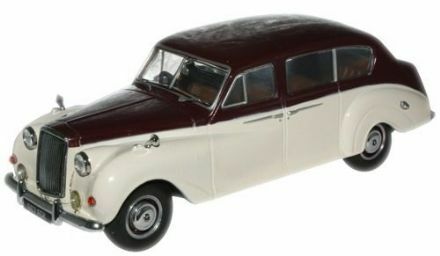 From a long ago era the lovely Austin Princess Model is a reminder of a finer time in our history. A brilliant and well-presented model is the DH Tiger Moth – RAF. 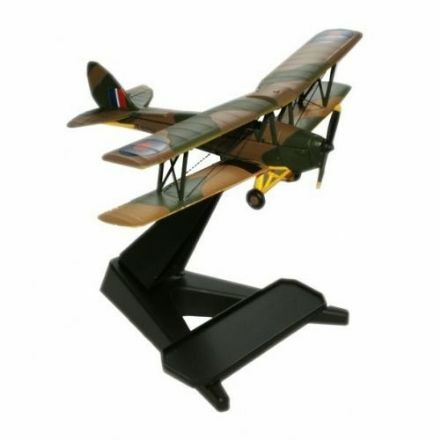 An ideal gift for collectors of military UK planes. Magnificent is this Small Metal Cannon. 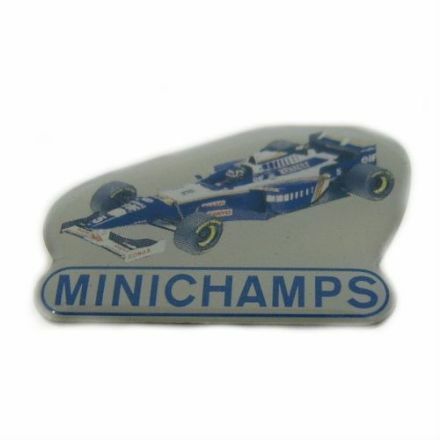 A lovely collectors piece and ideal for the model enthusiast. A lovely Small Metal Cannon which would make a great present for a model or military enthusiast. When it’s windy, what better fun to have than with this lovely kite. Sturdy and well made, hours of enjoyment to be had. 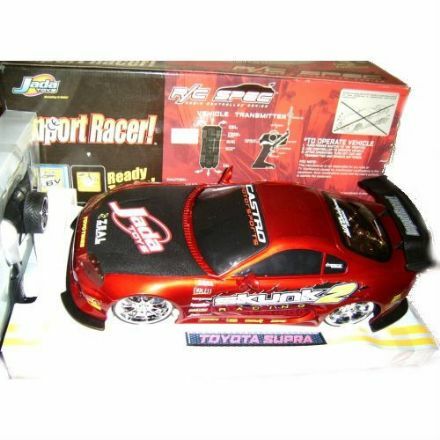 What excitement to be had with this light up Radio Controlled Car. Makes an ideal fun present for those lazy summer days. 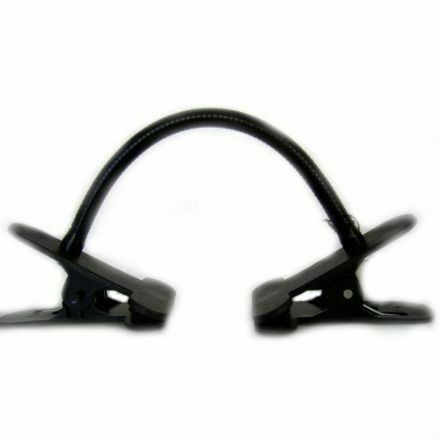 If you have something intricate which needs holding then these Clips on a Flexible holder make it ideal.